 Valley Springs Spa offers massage therapy, halotherapy (salt room), facials, chemical peels, hair removal, dermaplaning, and natural nail care services of pedicures and manicures. Reservations for three or more people must be made with a credit card or your Wellmont Health System Payroll ID#. You will be billed the full treatment price for all treatments scheduled if you fail to show for your appointments or do not cancel at least 24 hours prior to your appointment time. 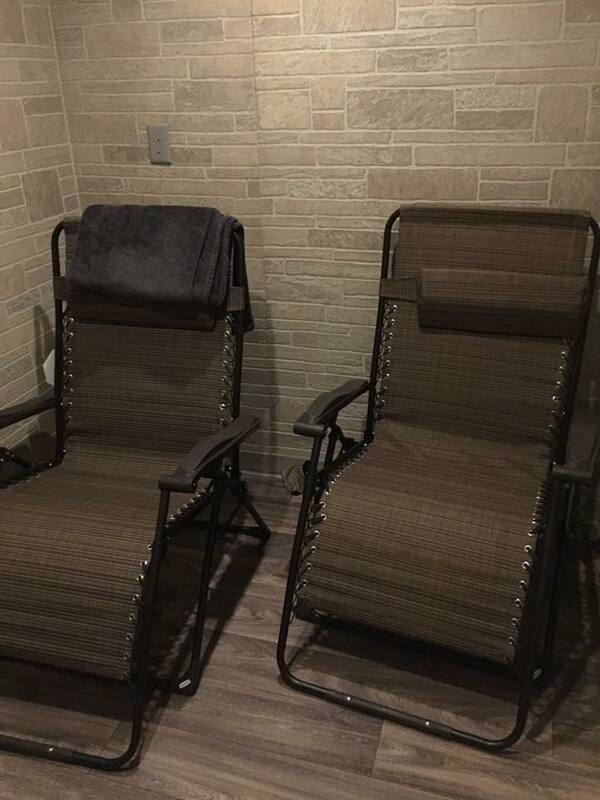 Halotherapy (salt room) is an inhalation of dry salt which helps with respiratory issues and skin conditions, enhances athletic performances, boosts the immune system, and improves an over all sense of well being! Everyone who breathes, young and old, benefit from regular Halotherapy. Call today or schedule online. 45 minute session for $15 for one person $25 for a couple. Children 17 and under are free with paying adult. Pre-natal Massage – Nurture yourself with our relaxing Swedish massage that focuses on relieving tension in the hips and lower back. 60 min. 65.00; Clients must be in their second or third trimester and experiencing no problems. We use OPI and CND nail polish and CND manicure/pedicure products. We have CND Vinylux polish that will last 7 days and OPI Infinite Shine polish that will last up to 10 days. CND Creative Play is now available. A beautiful complexion begins with good skin care! All facials are customized to suit the specific needs of your skin using Rx Systems. For less irritation and redness it is recommended to take an antacid two hours before your appointment. Body hair must be 1/4″ in length for effective waxing. If over 3/4″, trimming will be required prior to waxing. If you perfer for our esthetician to trim the area, the charge will be 10 for every 15 minutes. Eco-fin – Slip your hands and feet into muslin sleeves filled with a warm, aromatic paraffin alternative. Relax while nourishing Eco-fin moisturizes dry skin and soothes tired muscles, your hands and feet will emerge renewed and silky soft. Can be added to any facial treatment, nail treatment or 60 or 90 Minute massage. Each service is a part of your scheduled treatment and does not add additional time to your service. Recommeded Frequency: Every 2 to 4 weeks until the maximum benefit is achieved. Maintenance Therapy: Every 1 to 4 months based on individual responses to clinical benefit.